We have been made aware of an email scam being sent to charities, asking to receive payment for the Fundraising Preference Service or implying that an invoice is due. We would like to clarify that we DO NOT send out invoices for the Fundraising Preference Service, as the cost of this service is covered by the fundraising levy. We would also like to ensure that those organisations who fall within the scope of the fundraising levy do not assume the invoices we are currently sending for Year 2 are in any way associated with this fraudulent scheme. 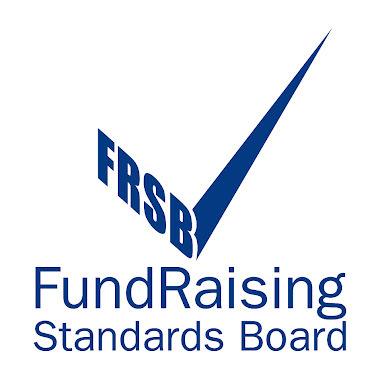 The Fundraising Regulator Levy Year 2 invoices are only sent using the Levy and Registration Team email address:levy@fundraisingregulator.org.uk, or via a staff members direct email addresses. Please see confirmation of staff details and email addresses. We also ask that you forward on this email alert to any other organisations you think might be susceptible to this email scam. We have reported this incident to Action Fraud.